Once again Amazon is offering a loot deal. Amazon is selling SYSKA HD1605 1000W Hair Dryer for Women & Men (Soft White) for Rs 99 only. Syska is one of the well-known brands for its reliable products. So, grab this awesome deal now, before it goes out of stock. 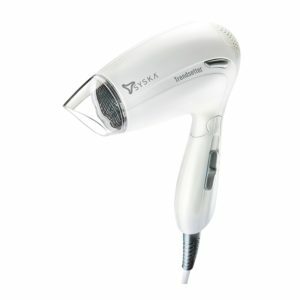 How to buy SYSKA HD1605 1000W Hair Dryer for Women & Men from Amazon? Where is the offer ?! 599 ??? sometimes miscommunication does happenes.so please don’t comment like this,it’s annoying okay. fraction of second it says deal has been ended.